We are the ideal Bluetooth/Bluetooth Low Energy (BLE) partner to help you simplify your next Bluetooth design. 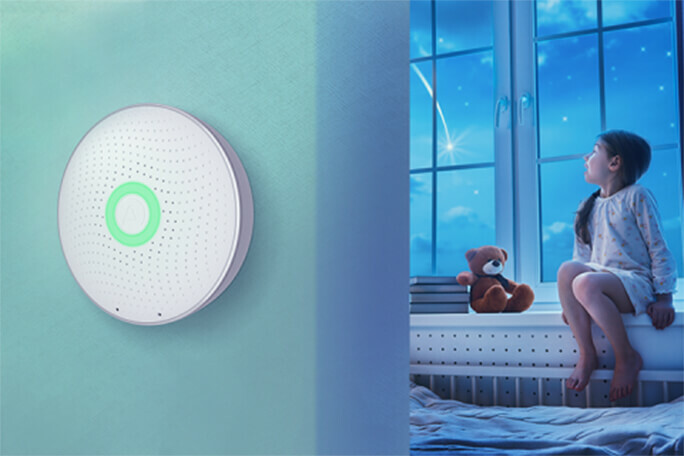 For more than 15 years, we have developed and produced Bluetooth wireless modules, products and associated development kits. Laird Connectivity’s Bluetooth product portfolio is designed to provide robust performance, easy global certification and simple implementation to accelerate your entire new product development cycle. 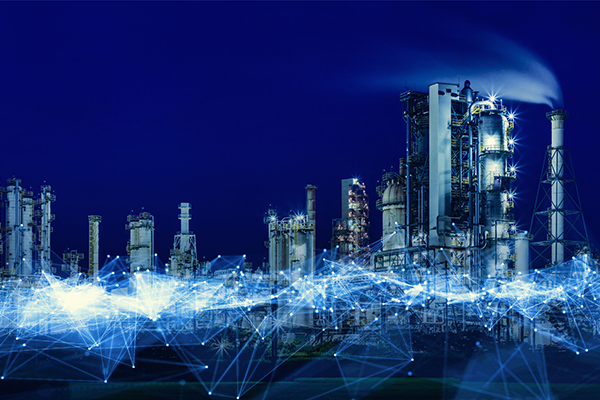 Our portfolio spans the full Bluetooth connectivity range from the latest Bluetooth 5 or BLE Mesh options to Classic Bluetooth BR / EDR—all available in software stack onboard or host-based modules. 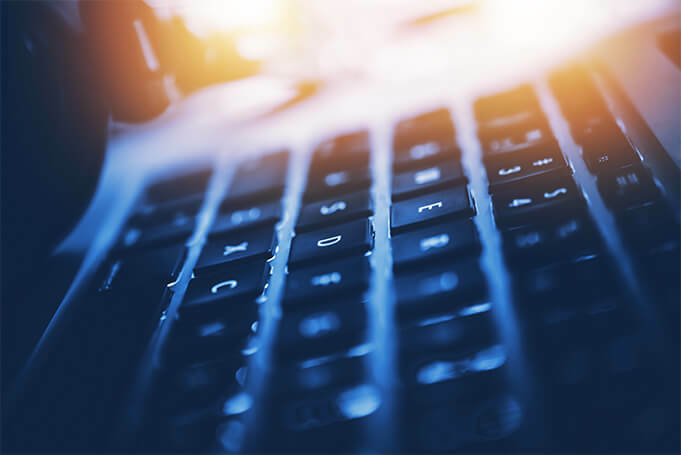 Laird Connectivity’s commitment to product development and integration support using our globally-based Support/FAE teams means we are available to assist anytime you need us. To see a comparison of our Bluetooth products, see our Bluetooth Line Card. 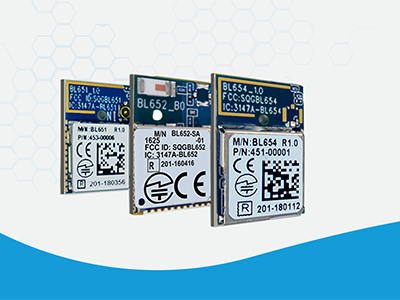 Laird Connectivity offers a variety of Bluetooth 5 enabled modules, development kits, and adapters to suit your unique design requirements. From simple, cost-effective hardware to robust, multi-wireless capabilities and programming options, there is a solution to meet your needs. Leverage the major Bluetooth 5 specification benefits of higher data throughput, longer range and increased broadcasting capacity in one tiny footprint of your choice. 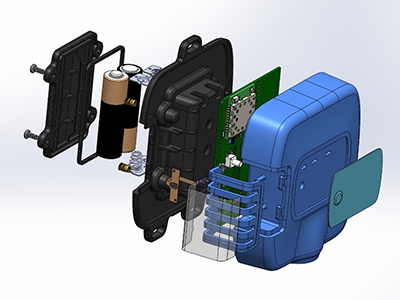 With more than fifteen years of experience in the development and production of Bluetooth wireless modules and associated development kits, we are the ideal Bluetooth technology partner to help you simplify your next Bluetooth design. Laird Connectivity offers the widest range of high-performance Classic Bluetooth and BLE modules, adapters, and development kits. 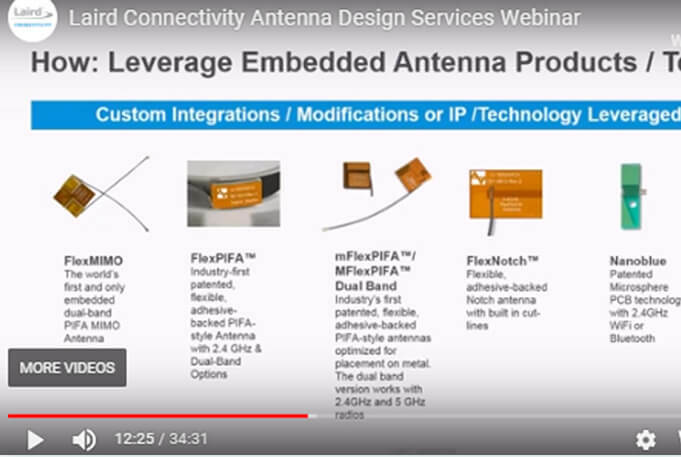 You don’t have to be an expert to integrate BLE Mesh to your designs. Laird Connectivity understands this technology, and we’ve made it simpler for you to work with. Our intuitive programming language, smartBASIC, simplifies the integration. Replace hundreds of lines of C code with a few abstracted lines of smartBASIC. Laird Connectivity is a wireless expert specializing in a broad range of technologies in addition to Bluetooth. 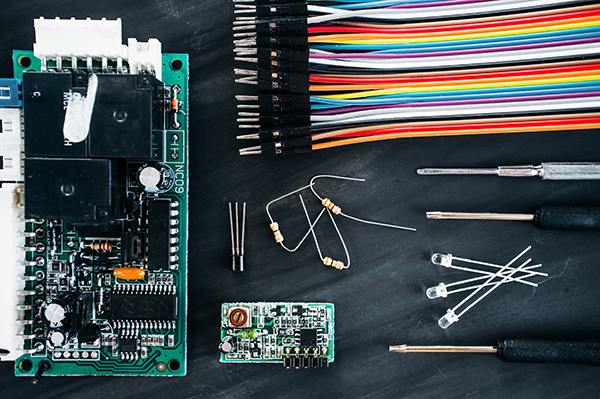 Many of our solutions such as our Wi-Fi modules and LoRaWAN sensors and gateways come with Bluetooth connectivity on-board to make your designs smarter.